If you look down the right hand column, you will see the button where you can click to subscribe by email. Thanks for following me! I LOVE THIS POST!!! Thank you for reminding us of the brutal realities of women’s lives before contraception. Too many people these days never bother to think – really THINK – about what it means to be unable to have any control other than abstinence over the advent of pregnancy. If people really grasped the implications, I suspect far fewer of them would be so zealous for limiting or denying access to contraception. It’s also important to recognize and accept, as you write, that even people with many admirable ideas could have some less than admirable ones. 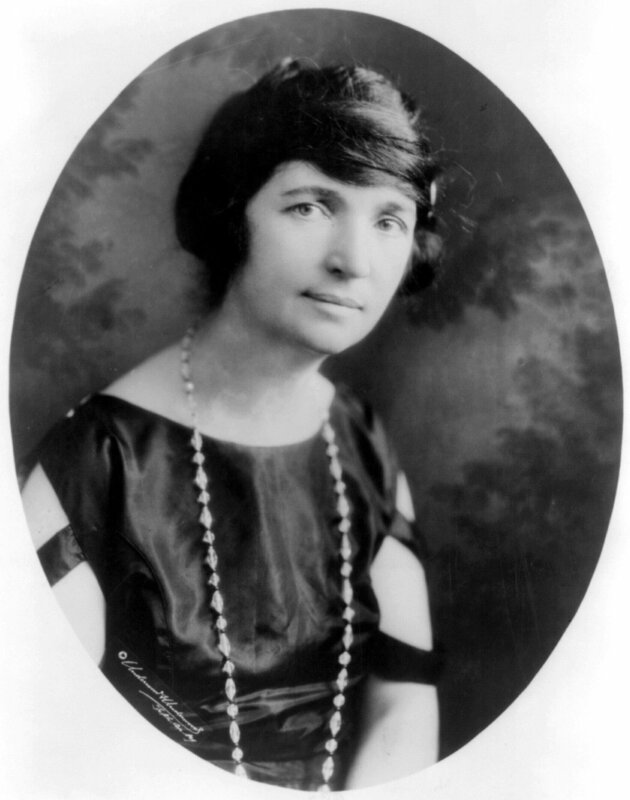 We accept that our Founding Fathers owned slaves; why can’t we accept that Margaret Sanger had some unfortunate ideas about race? Finally, I couldn’t agree more about the need for single-payer health insurance. The CRUCIAL flaw with the Hobby Lobby case, it seems to me, is that employers should not be the source of health insurance at all. Once the U.S. recognizes this, as so many countries already have, we’ll all be better off.